The day I chose a Gift Annuity with CBN was the happiest day of my life! A charitable bequest is one of the easiest ways you can leave a lasting impact on The Christian Broadcasting Network. A gift of appreciated securities, including stocks or bonds, is an easy way for you to make a gift to The Christian Broadcasting Network. 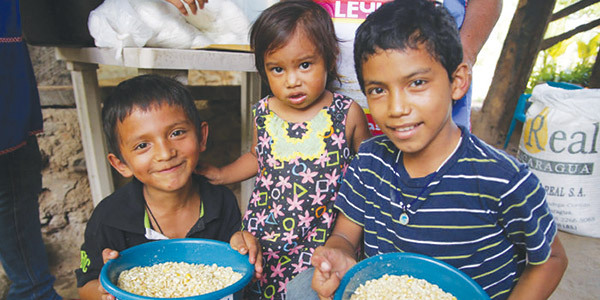 CBN is a global, nonprofit 501 (c)(3) charitable ministry preparing the nations of the world for the second coming of Jesus Christ through media, prayer partnering, and humanitarian aid. Planned giving expert, Frank Nico, advises on tax-saving strategies for charitable giving through Charitable IRAs, donating stock shares, and through Donor Advised Funds gifts. Through your Planned Gift you help proclaim and demonstrate the Gospel to 156 countries and territories in 76 languages to a viewing audience of hundreds of millions of people. Do something that will have an eternal impact! International Outreaches  An incredible 85% of CBN's television audience is outside the United States in Africa, Asia, Canada, Europe, Russia & C.I.S., and the Middle East (our office in Jerusalem also facilitates humanitarian outreach). 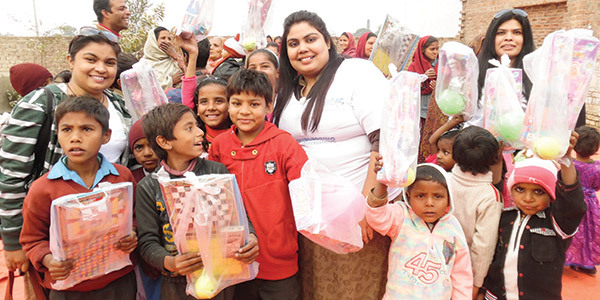 Humanitarian Outreach  CBN partners provide relief teams that respond with medical aid, hunger relief, orphan care, water wells, and community development to those in need around the world. Prayer  CBN's prayer centers provide prayer as well as biblical guidance to callers in their own language. Orphans & Vulnerable Children  CBN partners minister to the physical, spiritual and educational needs of hurting children around the world. Digital Media  CBN hosts international websites in multiple languages, ministering to millions and providing online discipleship materials. Children's Evangelism  An exclusive animated program, Superbook®, designed specifically for children to introduce them to the Word of God, and share the Gospel message of Jesus. 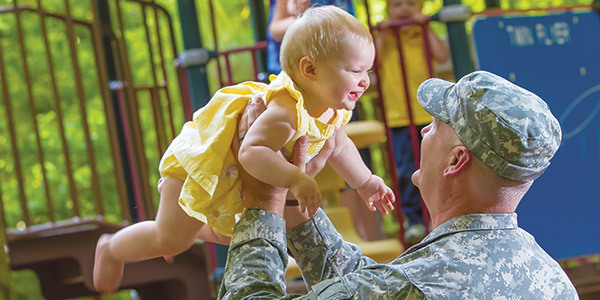 Military Family Support  CBN has launched a new initiative to help active duty military families. We are coming alongside local churches by providing financial assistance to help meet the needs of their military families. Learn about Wills, Trusts & Probate at CBN Leave A Legacy Conference. 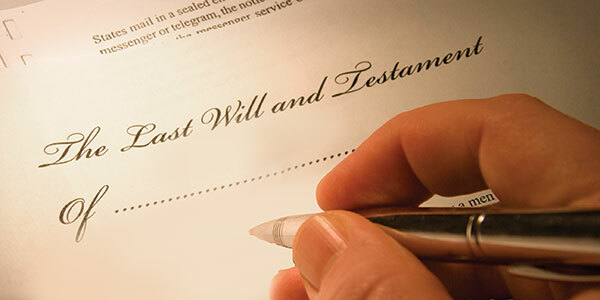 Are you ready to plan your will or trust? 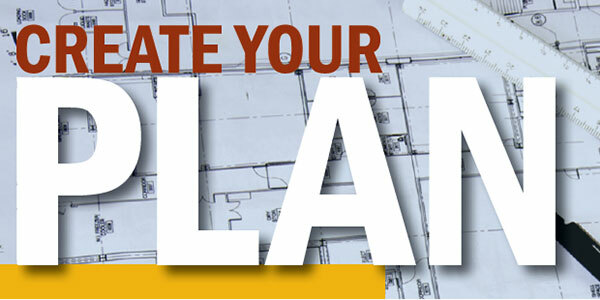 We would like to send you our free Estate Planning Guide.